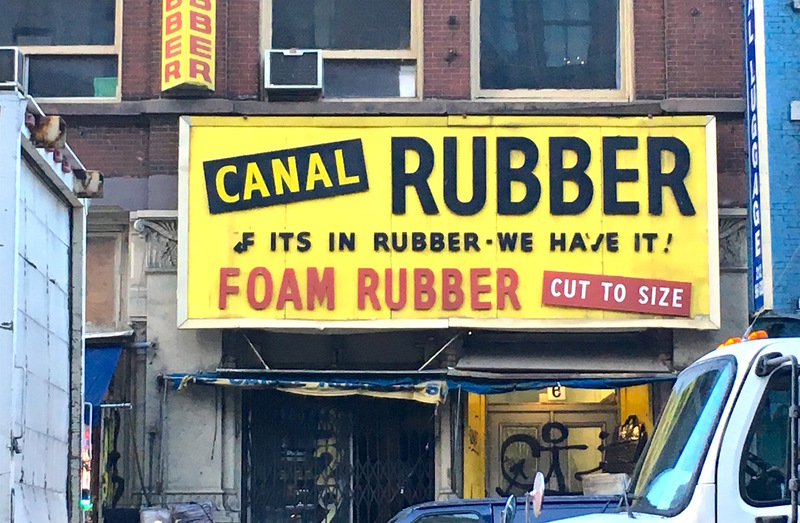 I can’t be the only person in New York in love with the Canal Rubber sign—a can’t-miss yellow, red, and black throwback to Canal Street’s days as an industrial and art supply center. Canal Rubber has been in business here near Greene Street since 1954. That year, Ellis Island closed its doors, On the Waterfront hit movie theaters, teen gangs were making news headlines, and the desolate neighborhood not yet known as Soho was called Hell’s Hundred Acres (for all the fires in the cast-iron buildings used for manufacturing). Or it went by no name at all, because no one wanted to be there. 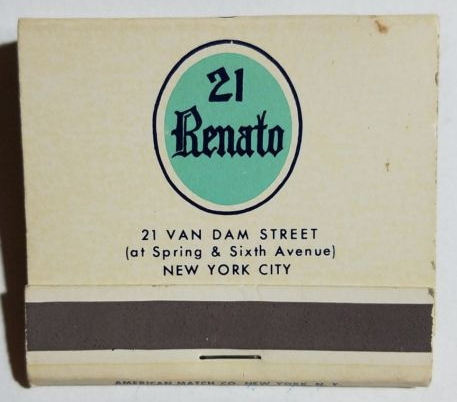 They seem like relics of another New York. But most buildings in the city higher than five or six stories have one of these wooden water tanks perched on stilt-like contraptions on the roof. Photographer Andreas Feininger captured their beauty under a dusting of snow in this image, from 1952. 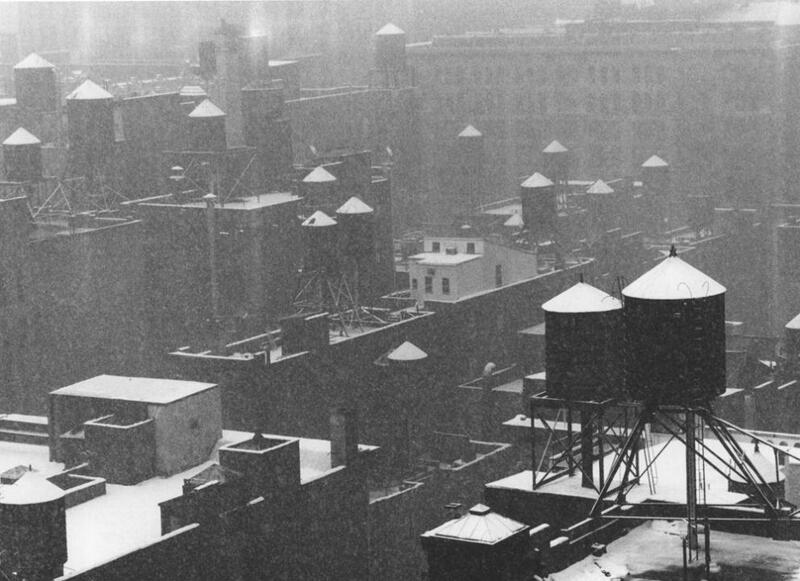 I don’t know where this was taken, but there’s a good chance the water towers look exactly the same today. Brooklyn-born painter George Tooker depicts the disquietude of a mundane trip into a contemporary subway station in The Subway, on display at the Whitney Museum. 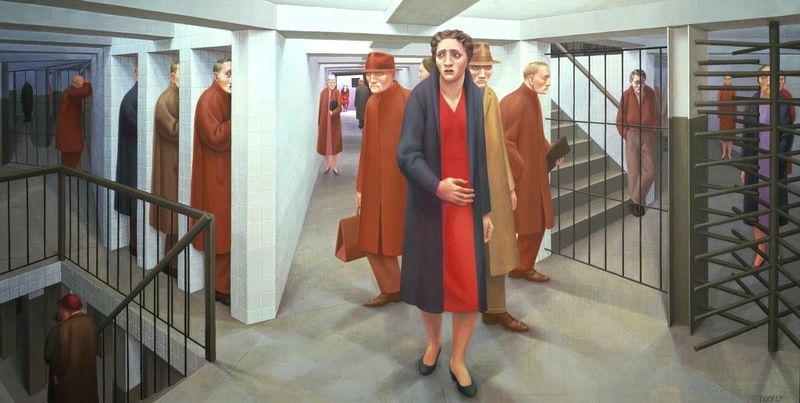 “Made in 1950 with egg tempera paint, George Tooker’s The Subway, takes as its subject the alienating effects of modern life,” states the museum website. “Just as the positioning, color, and facial expressions of figures in the painting suggest a dark side to modern life, so too does Tooker’s choice of subject matter: a subway station,” according to the website. Like so many crazy stunts, it reportedly started with a bar bet. On September 30, 1956, Thomas Fitzpatrick (below), a 26-year-old steamfitter from Emerson, New Jersey, was drinking at a tavern on St. Nicholas Avenue in Washington Heights. For reasons that appear to be lost to history, Fitzpatrick bet another bar patron that he could get in a plane and land it in Washington Heights in 15 minutes. It’s not clear if he made the time limit. But he did get a plane, a Cessna 140 two-seater stolen from Teterboro Airport, and flew it to Manhattan, where he landed it on St. Nicholas Avenue and 191st Street at 3 a.m. 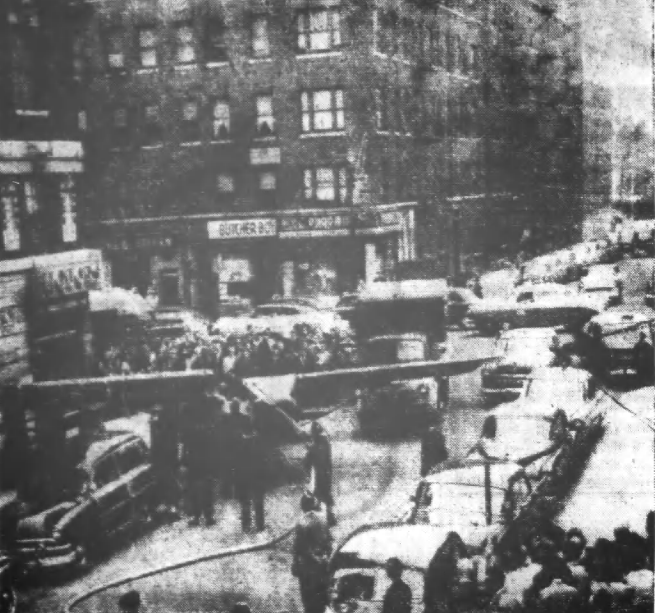 Despite being drunk, Fitzpatrick “brought it down safely between six-story apartment buildings,” wrote The New York Times in 1958. Fitzpatrick told police that he brought the plane down in the street (below) because he had engine trouble, but they didn’t buy it. Originally charged with grand larceny, Fitzpatrick eventually paid a $100 fine. That wasn’t Fitzpatrick’s only aeronautic feat. 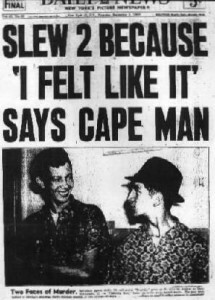 While drinking in a Washington Heights tavern on October 4, 1958, he told a patron about his previous Upper Manhattan plane-landing experience. 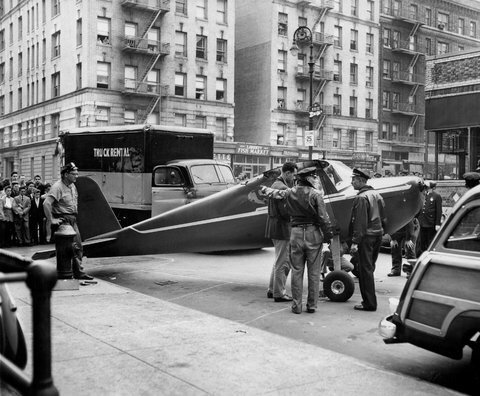 When the patron refused to believe him, Fitzpatrick drove with the man to Teterboro, secured a plane, flew it to Upper Manhattan, and landed on Amsterdam Avenue and 187th Street at about 1 a.m.
That second landing scored him six months in jail, after which as far as anyone knows, he never tried to fly to Washington Heights again. 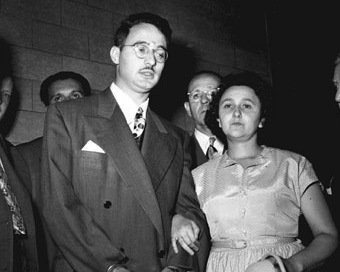 On April 5, 1951, Julius and Ethel Rosenberg were sentenced to the electric chair for committing espionage for the Soviet Union. 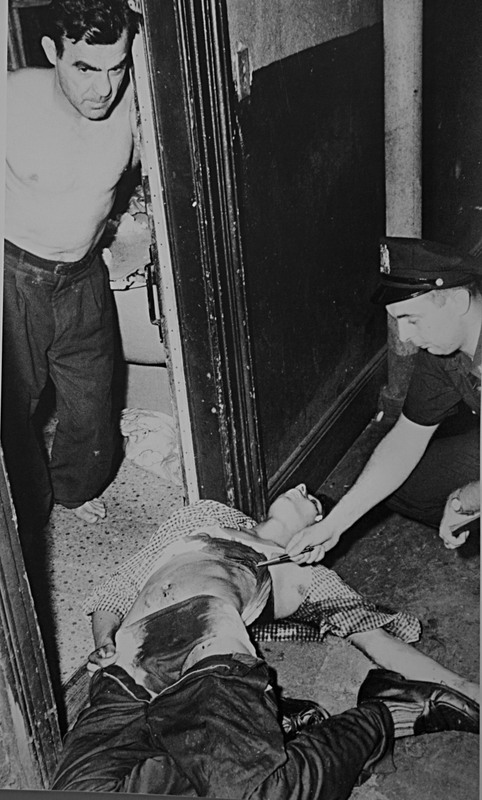 For the next 14 months, a flurry of appeals, pleas, and protests was hatched to try to save the lives of the husband and wife convicted spies, ages 32 and 35, both natives of the Lower East Side. 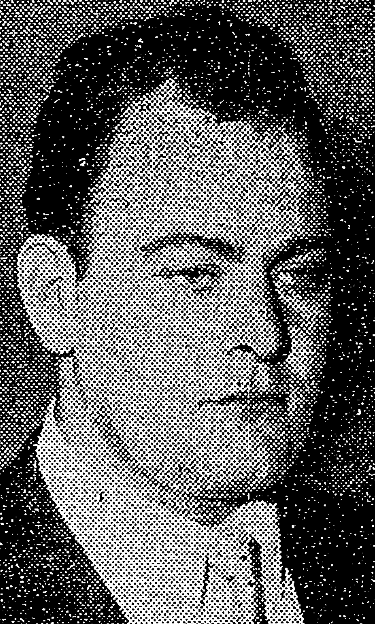 In March 1952, their lawyers filed an appeal in Federal court, claiming the conduct of the sentencing judge, Irving R. Kaufman, denied them a fair trial. That appeal was denied, as was an appeal to the Supreme Court claiming the death penalty was cruel and unusual punishment. 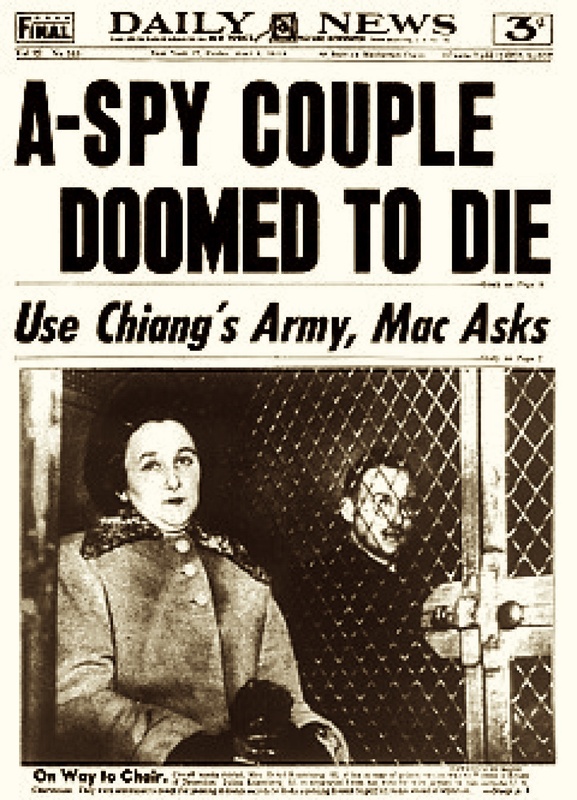 “Doomed couple in Sing Sing for 18 months take news calmly,” a headline read in October 1952. A stay of execution pushed back their scheduled March 9 date with death. Meanwhile, a clemency plea to the president was dismissed in February 1953. 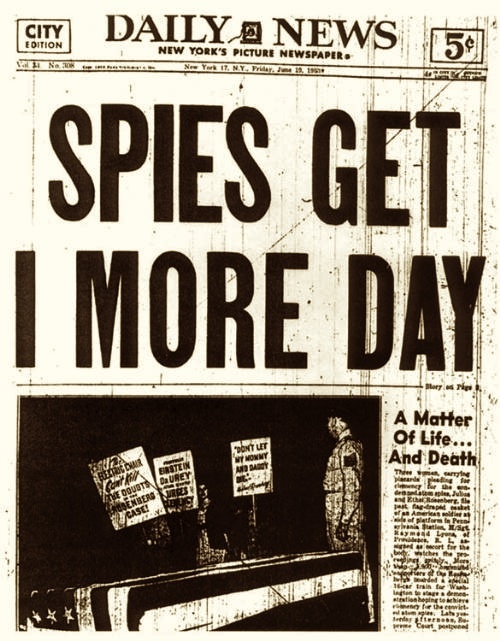 Eisenhower replied that “their betrayal of United States atomic secrets to Russia could bring to death ‘many, many thousands of innocent citizens,'” wrote The New York Times in May 1953. In May, the Supreme Court ordered the stay vacated. Electrocution was set for the week of June 15. Religious leaders around the world cabled President Eisenhower and asked for clemency for the couple. Protesters marched in Boston, Los Angeles, and outside the White House. A final Supreme Court ruling, with only Hugo Black and William Douglas dissenting, paved the way for their deaths on June 19. 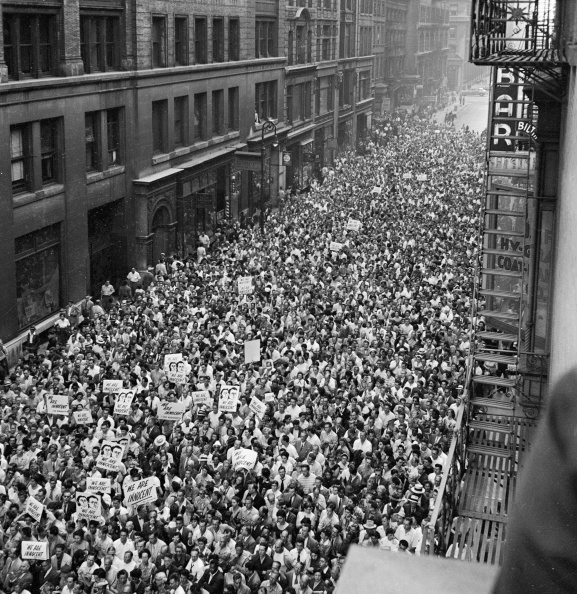 In New York that afternoon, 5,000 supporters rallied at the north end of Union Square, spilling onto East 17th Street (above). But the execution proceeded that evening at about 8 p.m.
Julius went first. “As a clean-shaven Rosenberg neared the brown-stained oak chair he seemed to sway from side to side,” wrote the Times. Ethel “entered the death chamber a few minutes after the body of her husband had been removed,” said the Times. Wearing a green polka-dot dress and her hair close cropped, she kissed the cheek of a prison matron and was then strapped into the chair, a leather mask put over her face. After five shocks, she was pronounced dead. Whether the death penalty was an appropriate punishment is still a contentious topic. Both admitted no culpability, but Soviet-era files later revealed that Julius was indeed a spy. Ethel appears to have been implicated by her own brother, who testified against her to spare his own wife from prosecution. Have you seen the renovated Milford Hotel? The building itself is mostly the same, but the lobby and interior on Eighth Avenue and 44th Street sport a sleek, minimalist look. 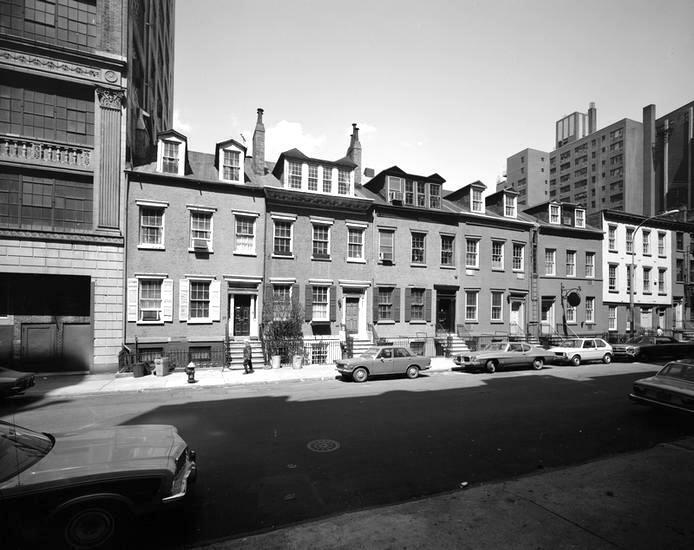 The modern renovation is hard to wrap your head around if you lived in New York in the 1980s. 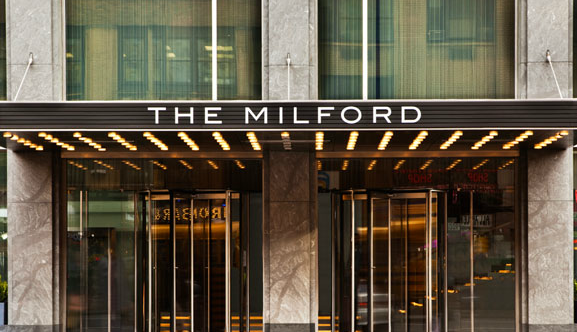 Back then, the Milford was the cheapo, tourist-friendly Milford Plaza, known for its crazy-catchy 1980s commercials. 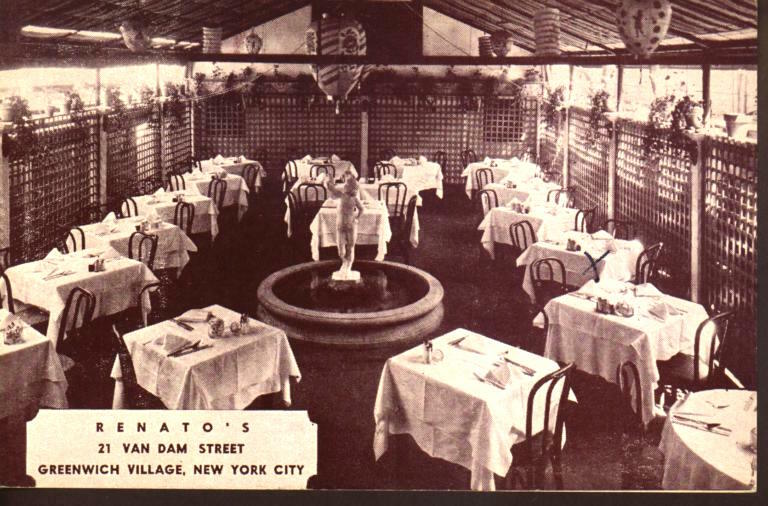 And if your New York history goes back decades earlier, you might remember when the Milford Plaza was the Lincoln Hotel. 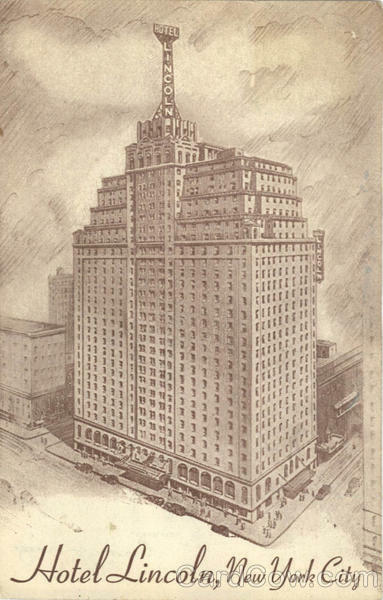 Opened in 1928, the Lincoln featured 1,300 rooms spread out across 27 floors. 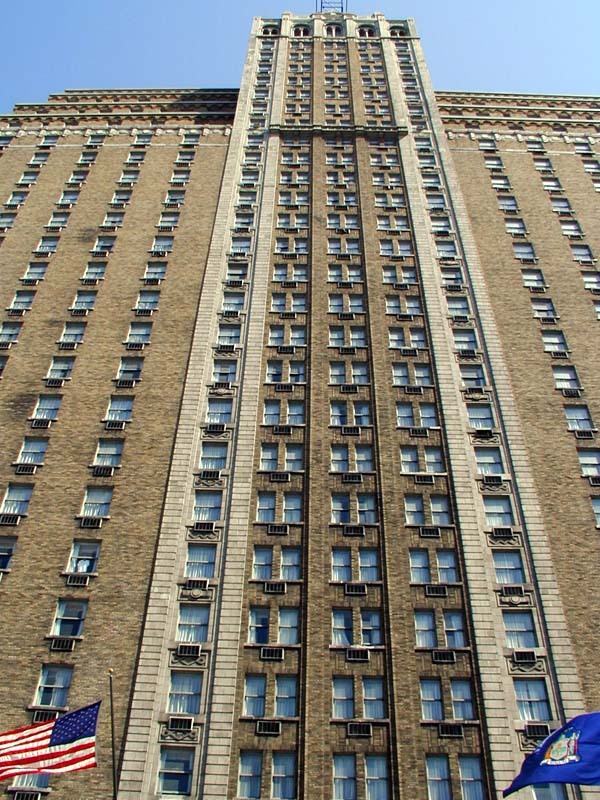 Over the next few decades, the hotel hosted salesmen, tourists, and people connected to the theater district. The restaurant and ballroom were packed with partygoers. A few suicides were recorded too. By the 1950s, the Lincoln was a shell of its former self—a rundown apartment hotel in out-of-fashion west Midtown. An 85 percent vacancy rent kept the number of residents low, the hallways ghostly. 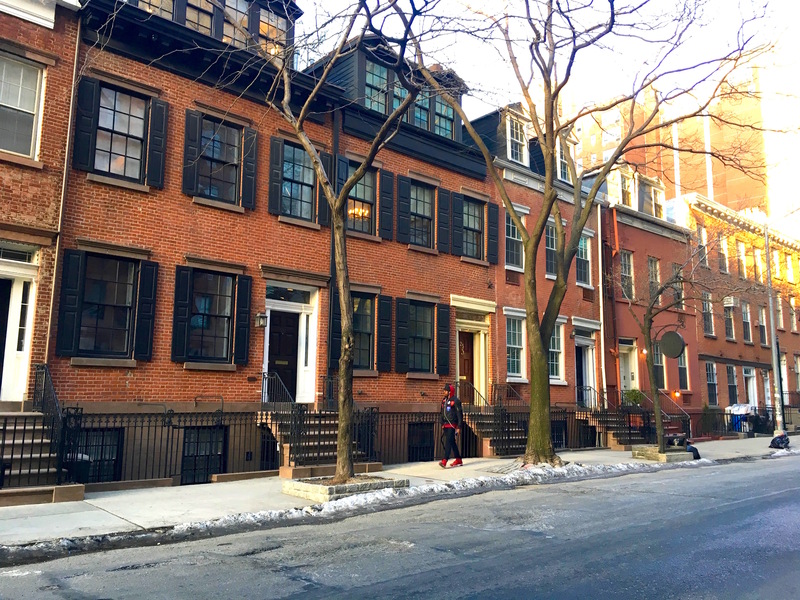 Developer William Zeckendorf bought it in 1956 and got permission to kick the longtime rent-controlled tenants out. Yet they didn’t leave without a fight. In 1956, the last of the holdout tenants—the Hotel Lincoln Seven, we’ll call them—faced eviction proceedings about the same time the hotel’s furnishings were scheduled to go up for auction. 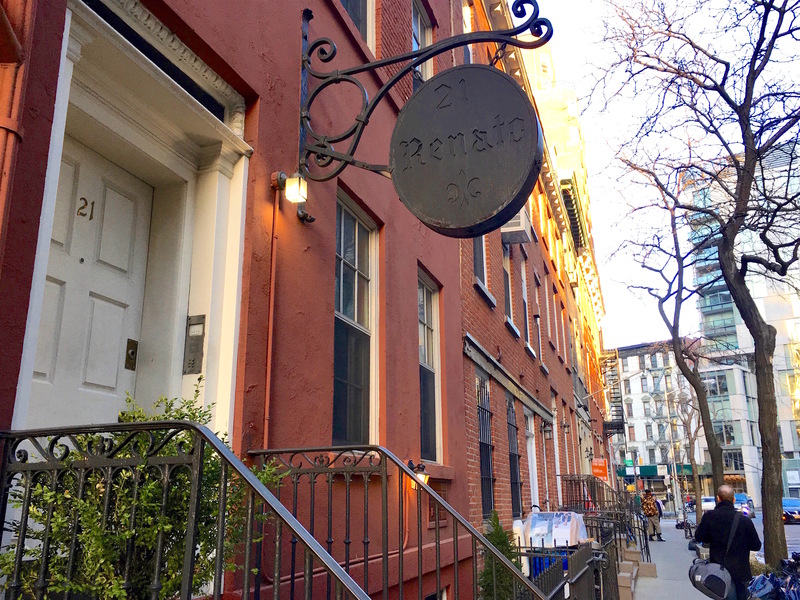 “Within four hours of the sale’s opening bid, the restaurant, the barber shop, the coffee shop, and the beauty salon had been swept clean of fixtures,” wrote The New York Times. Meanwhile, the developers offered to relocate the holdout residents to similar hotel accommodations at the Knickerbocker on West 44th Street. They declined. Finally, they ponied up cash payouts of $300o per tenant to promptly vacate. “The last to agree was Miss Edna King, a guest since 1929,” reported The New York Times. 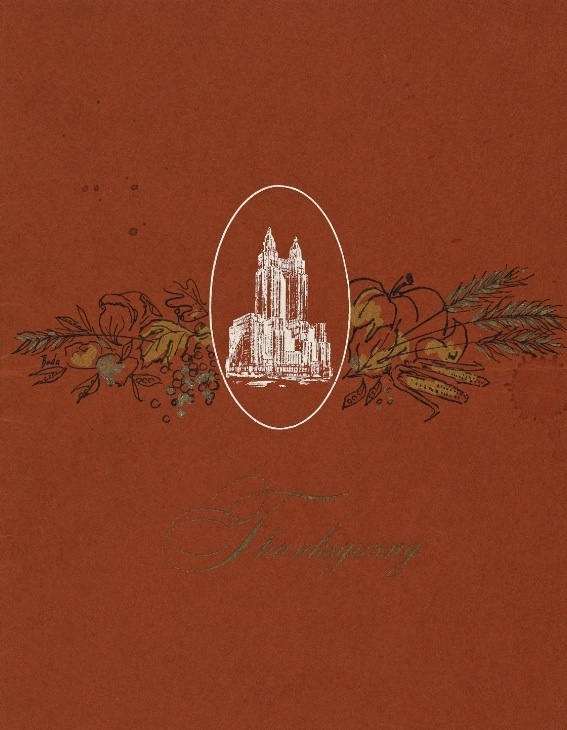 It’s Thanksgiving during the Eisenhower years. You’re rich, you live in New York City, you don’t really want to schlep around and then prepare your own turkey dinner. Good thing the Waldorf Astoria hotel, between Lexington and Park Avenues and 49th to 50th Streets, is open for the holiday. 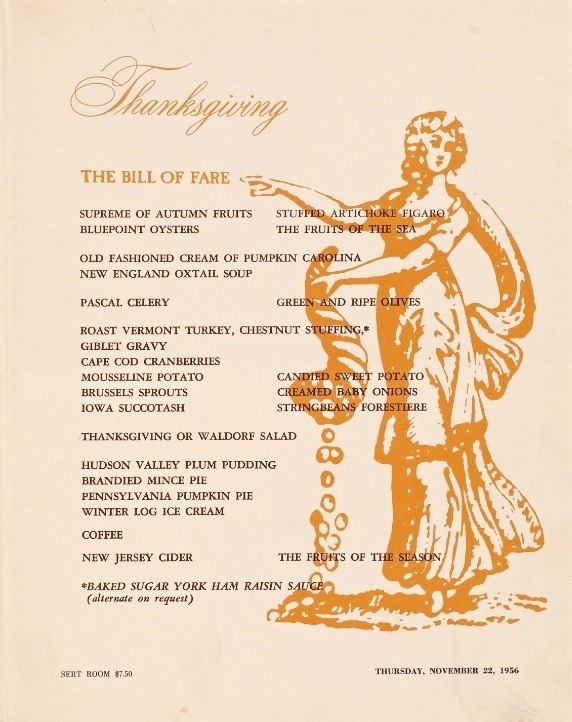 Everything on this vintage menu still sounds wonderful (note the Waldorf salad, invented by hotel chefs in 1893), and very regional American: old fashioned cream of pumpkin Carolina, roast Vermont turkey, Iowa succotash. Who knew New Jersey specialized in cider? This relatively contemporary menu has been pared down from the massive bills of fare handed out by the city’s luxurious hotel restaurants during Gilded Age Thanksgivings. Browse them in the New York Public Library’s Buttolph menu collection, which can be viewed in their Digital Gallery—an exceptional resource. 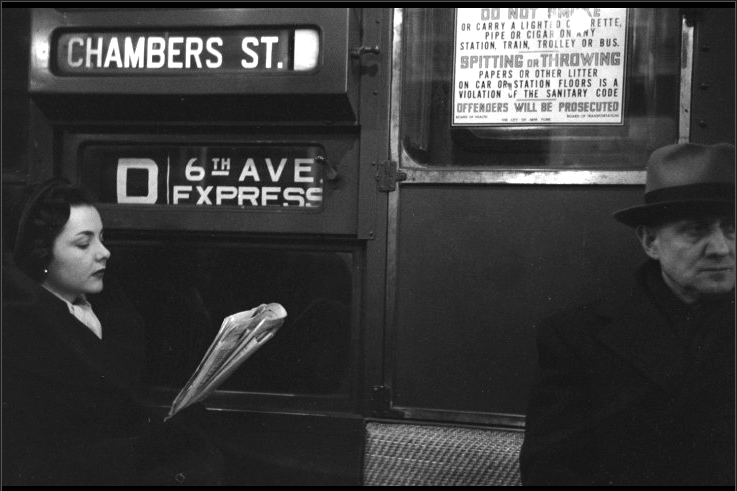 The D train used to stop at Chambers Street? Here’s photographic proof, from the Life magazine photo archives. Shot by Eliot Elisofen, it’s a haunting slice of subway past: wicker seats, men and women wearing hats, the absence of cell phones and ear buds. 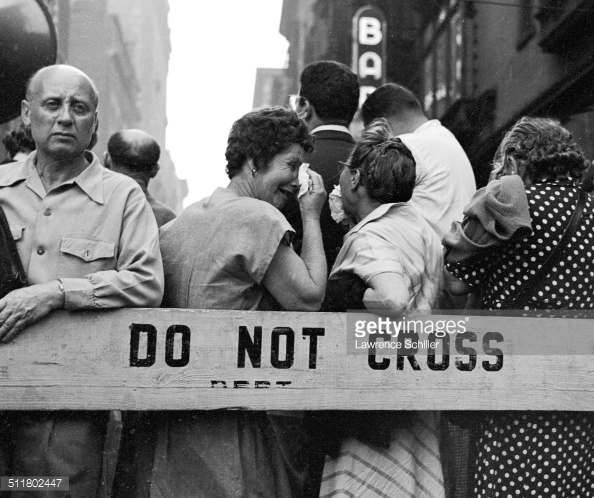 Yet so much in this 62-year-old photo rings true today. Note the passengers looking away from each other and public service ads warning riders about the ramifications of poor subway etiquette.